For modern maidens, a ponytail is the perfect hairstyle for fashion forward bridal parties. 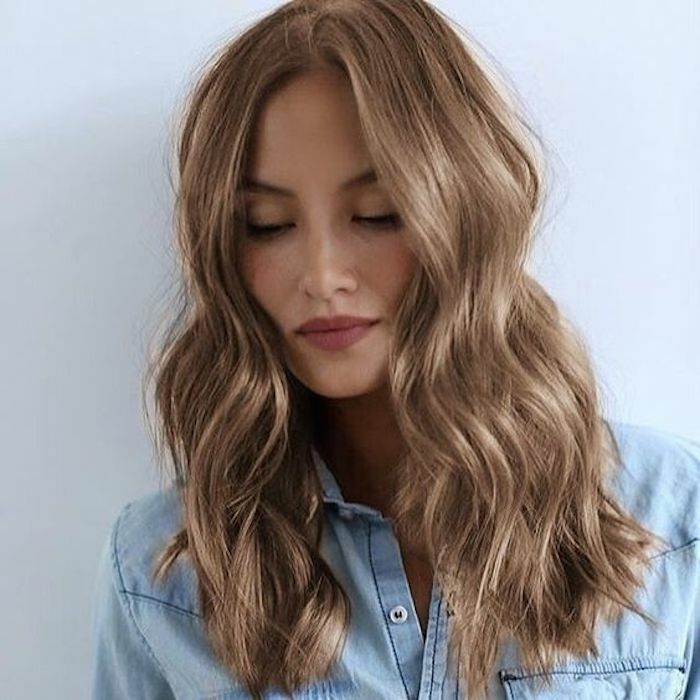 Not blessed with luscious long hair? 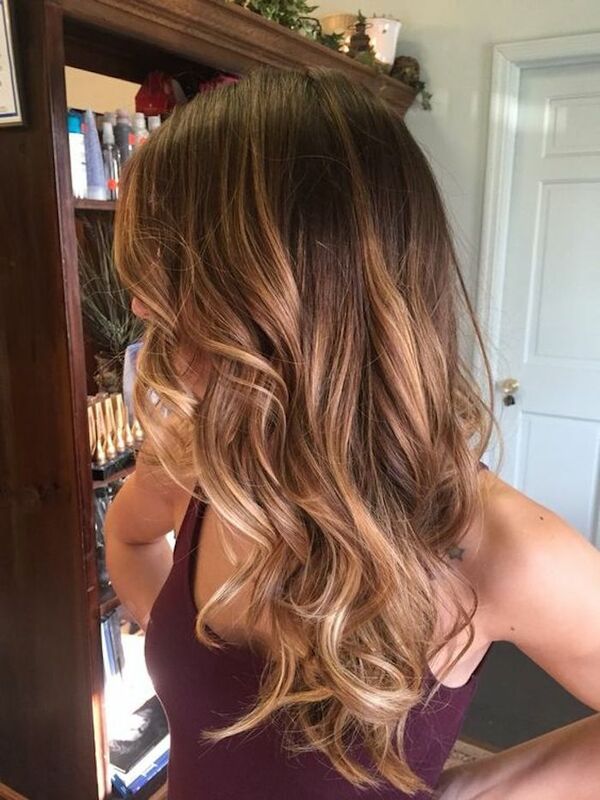 No worries – consider hair extensions for some instant length. If you’re looking to give your bridesmaids a gift to show them how much you adore them, perhaps some statement dangly earrings might be the perfect finishing touch to their bridesmaids looks. 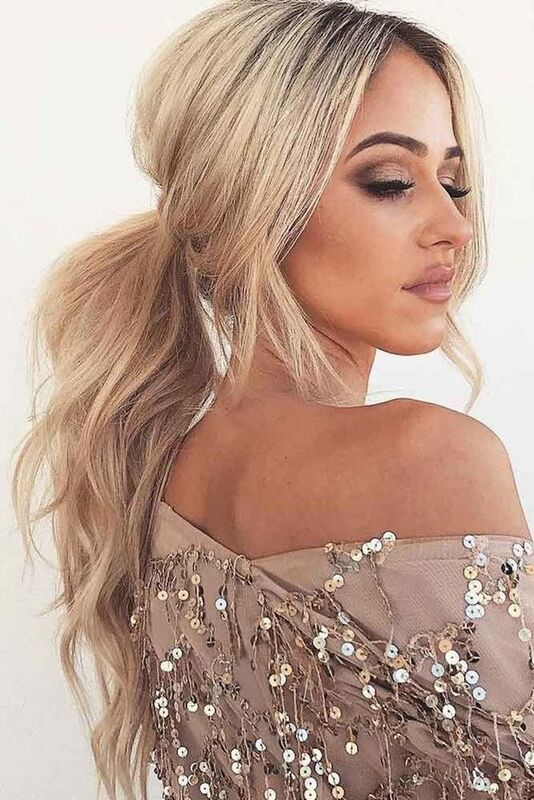 Half up hairstyles are functional, beautiful and versatile. They suit a range of face shapes, hair lengths and have the added benefit of keeping strands of hair off their faces. 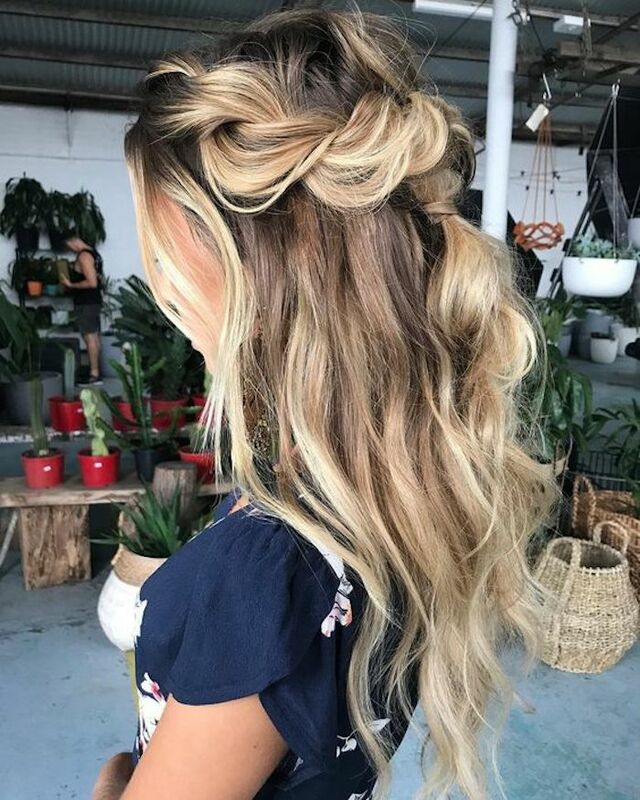 A half up half down hairstyle provides the perfect foundation to tuck in fresh flowers or a delicate hair comb or hair pin. If you’d love to capture a more organic vibe, think baby’s breath or a beautiful spray of green foliage for a look that’s natural and bohemian inspired. 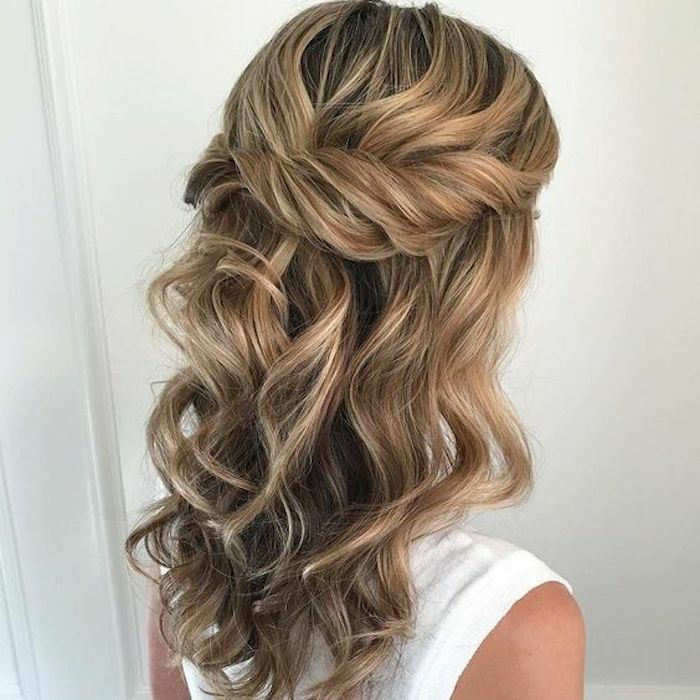 You can’t go wrong with a romantic updo for your bridesmaids. 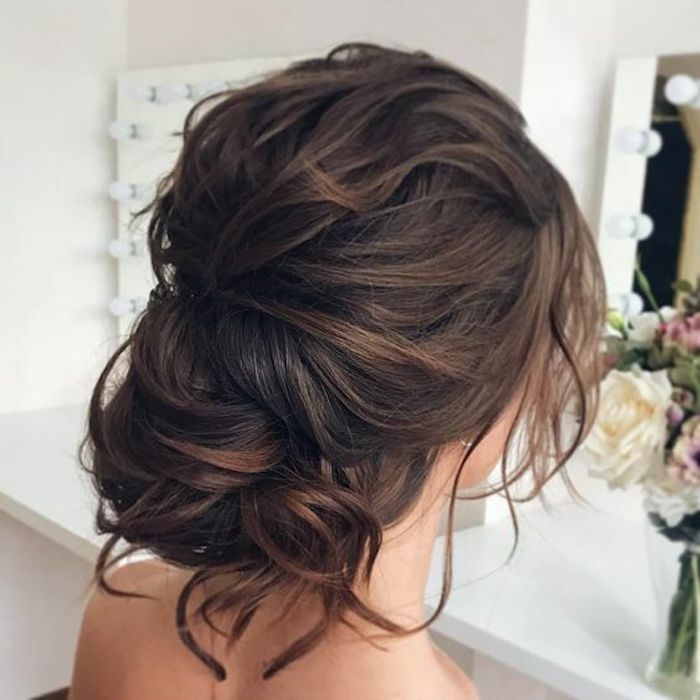 Whether it’s simple and chic or loosely tousled, bridal updos suit a range of necklines on bridesmaids dresses. 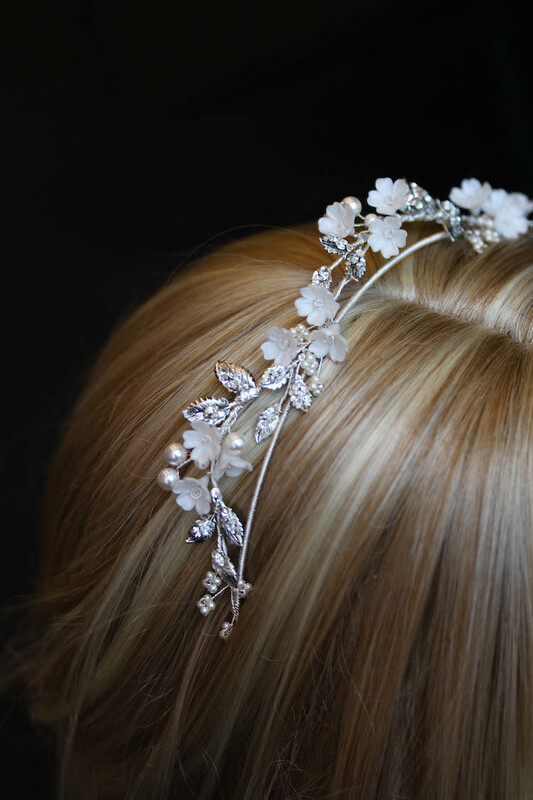 It’s a perfect choice for formal affairs or hot summer weddings outdoors. Practical, effortless and oh-so-chic. 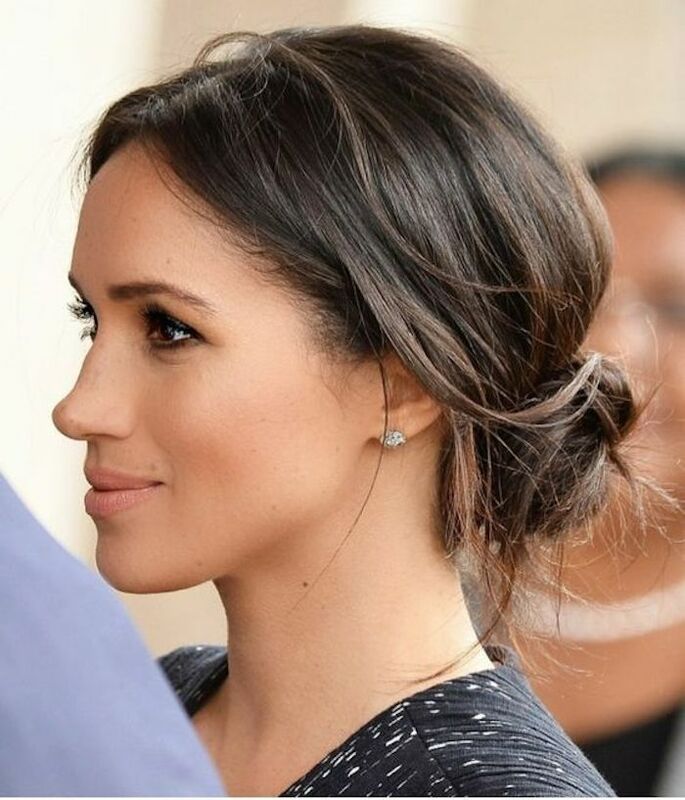 There’s countless updos to draw inspiration from – French twists, romantic braids, ballerina buns, textured updos – you name it. Mix and match updos for a look that your girls will adore.